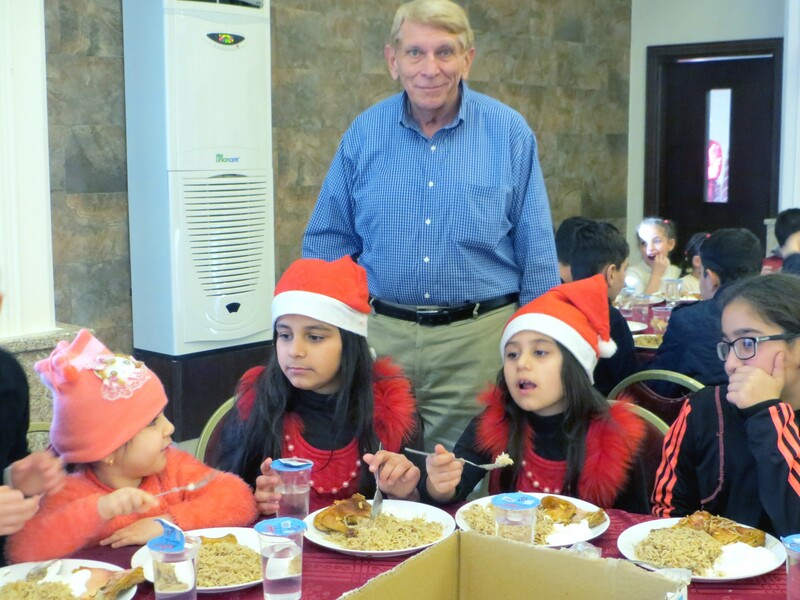 Funds for Christmas in the Middle East: More than $100,000 was wired to our ministry partners in Lebanon, Jordan and Iraq in October. The funds will be used to make deposits for such things as bus rentals and catering costs for the Christmas for Refugees events. 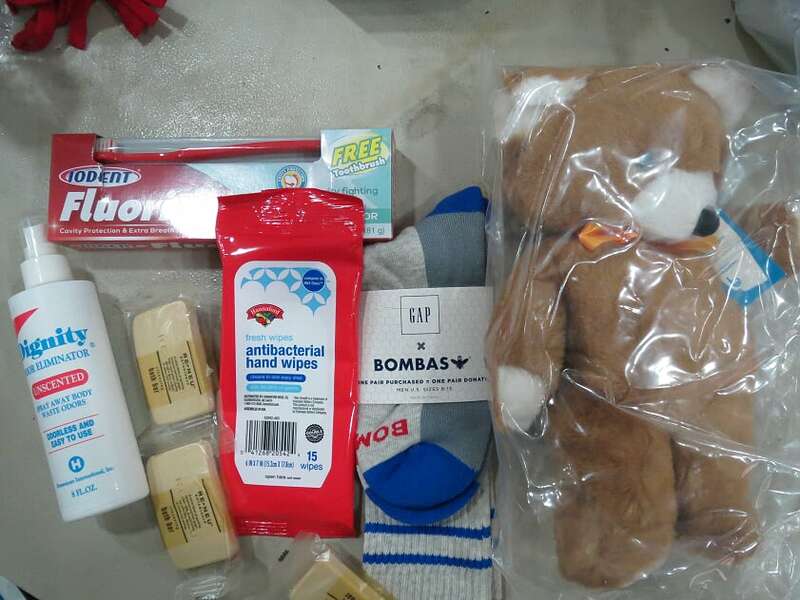 Gifts for the children and parents must be purchased well in advance and inventoried as well.